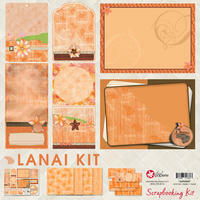 12x12 Lanai Scrapbooking Kit, acid free hawaiian & tropical scrapbooking kit. 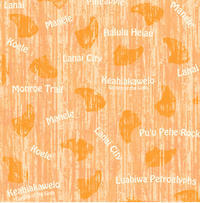 Made in Hawaii at Island Paperie. 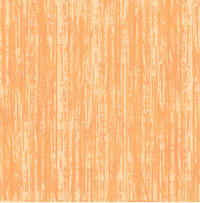 Kit includes: (2) Embellishment pages, (4) 12x12 Coordinating pages, (5) Borders. 80 lb text weight.